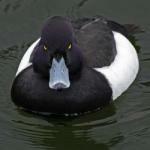 I think it?s time to draw the line when a prank has gone too far. Kids are bloody stupid sometimes. 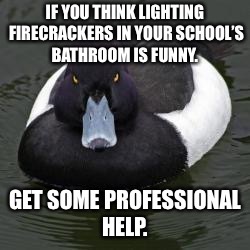 IF YOU THINK LIGHTING FIRECRACKERS IN YOUR SCHOOL’S BATHROOM IS FUNNY. GET SOME PROFESSIONAL HELP.